Having recently read some articles on Mecca Cosmetica founder Jo Horgan I have found her story, success and business to be both inspiring and motivating. As founder of Mecca Cosmetica, Jo has created an empire that includes many stores in Australia and New Zealand. She has also opened Kit Cosmetic stores Australia wide. Mecca Maxima resides at Melbourne Central and reports outstanding success. 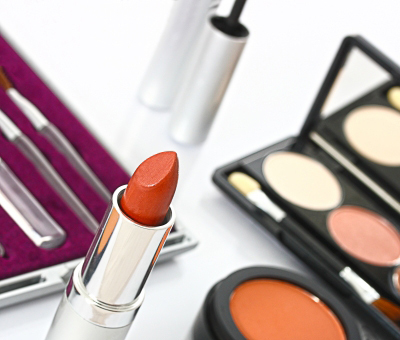 The store offers a unique cosmetic experience suitable for women of all ages. Horgan was just 28 when she opened Mecca Cosmetica, her abilities as a young entrepreneur are to be admired.